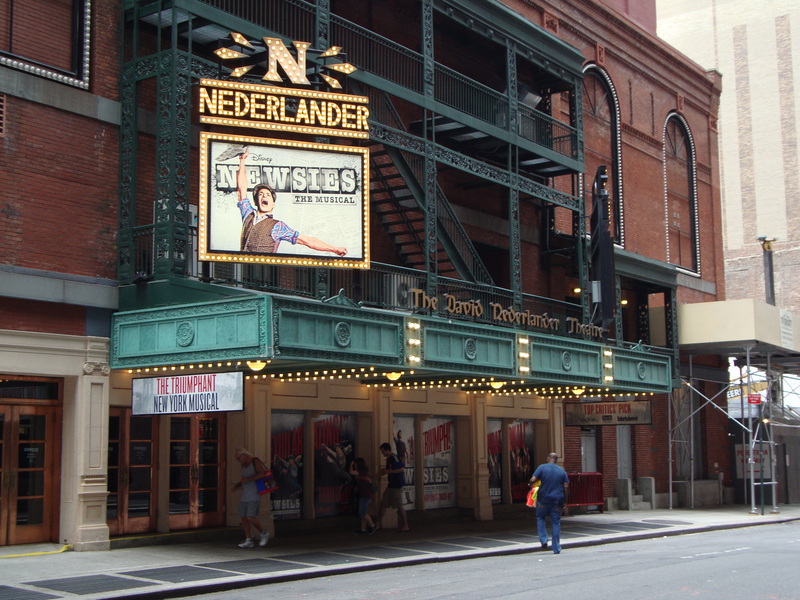 Newsies played its last performance on August 24, 2014. Based on true events, Newsies follows the New York Newsboys Strike of 1899 and their fight for fair pay. Music by Alan Menken, lyrics by Jack Feldman, and book by Harvey Fierstein. Rush Tickets – Limited rush tickets are available at the box office on the day of the performance for $30, maximum 2 tickets per person.